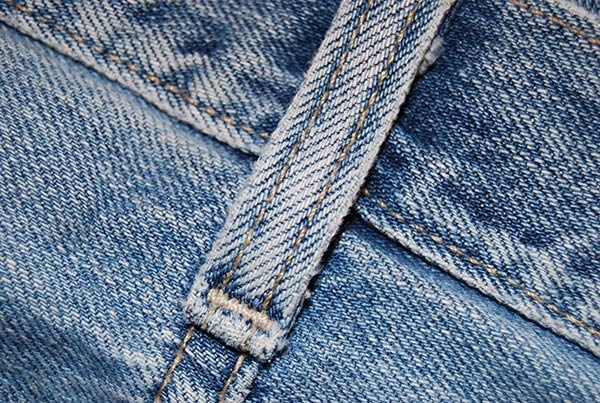 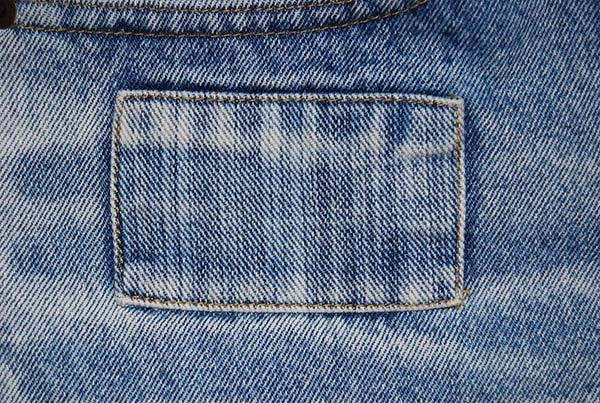 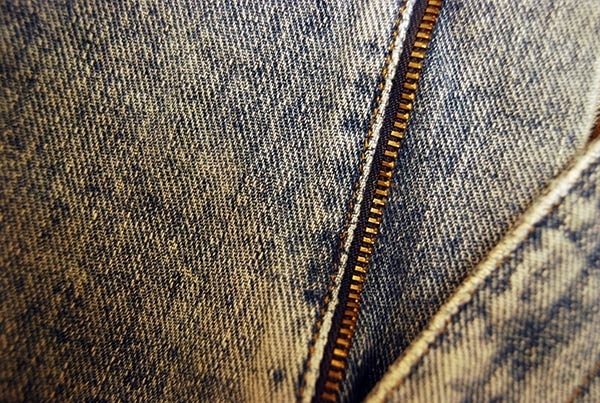 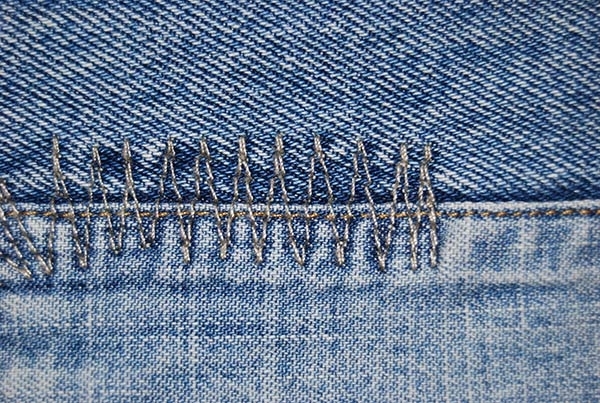 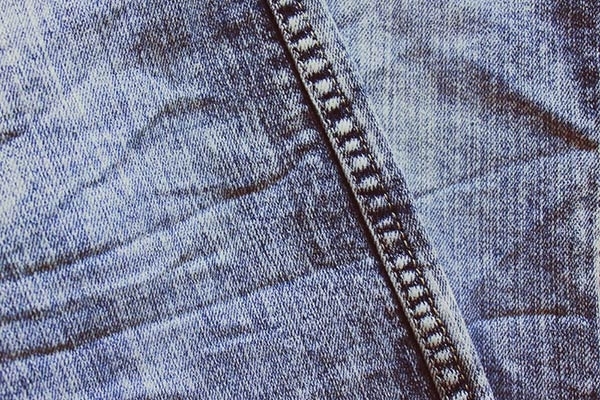 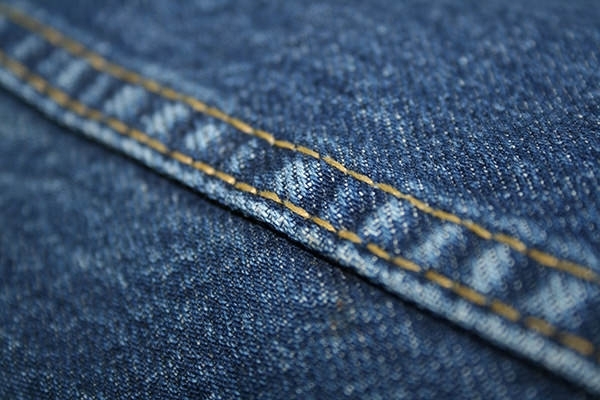 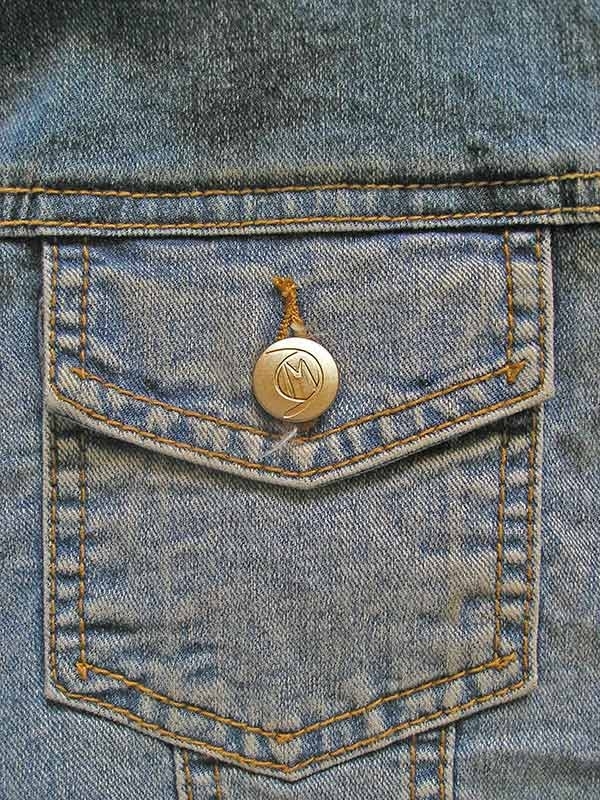 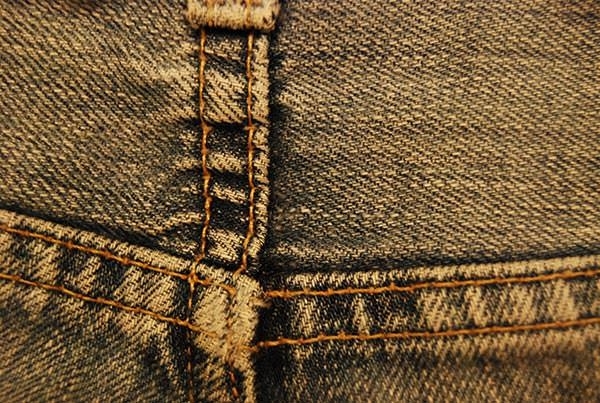 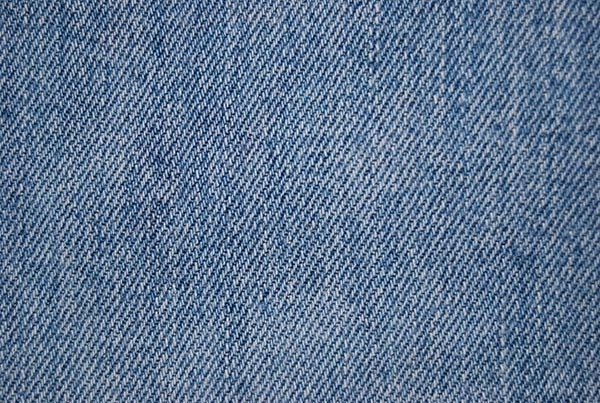 Denim is a wonderful material which is widely used for making many designs. 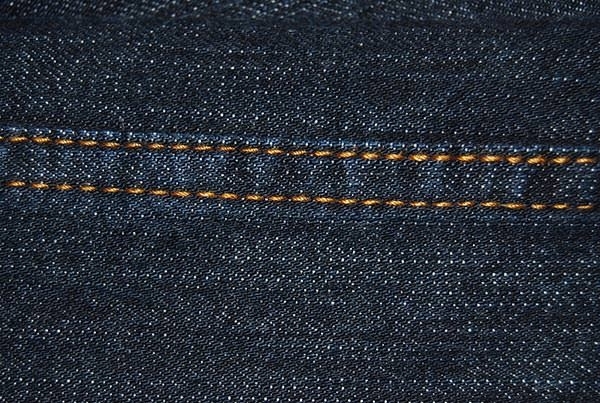 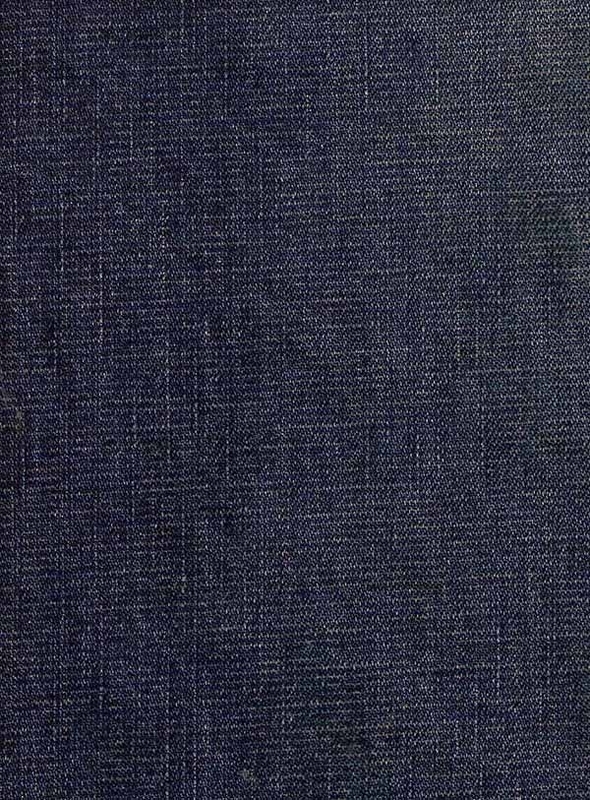 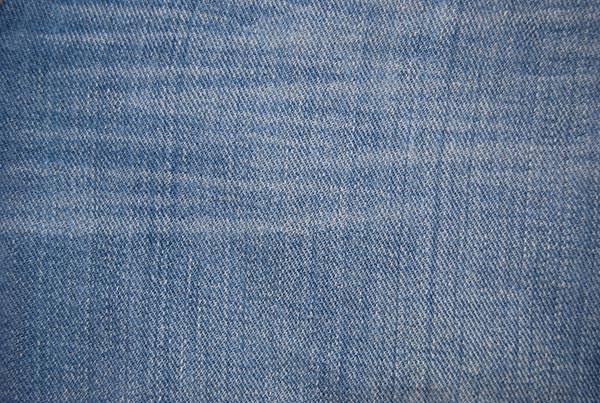 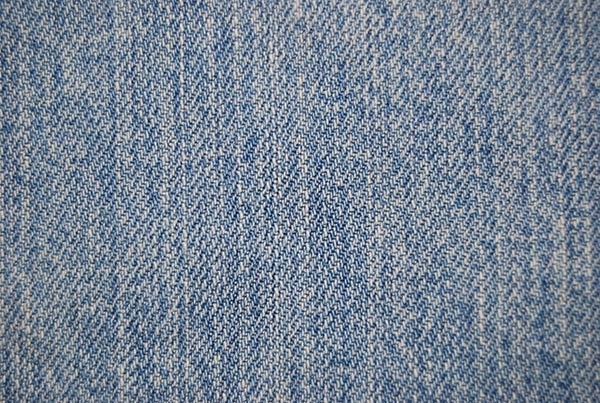 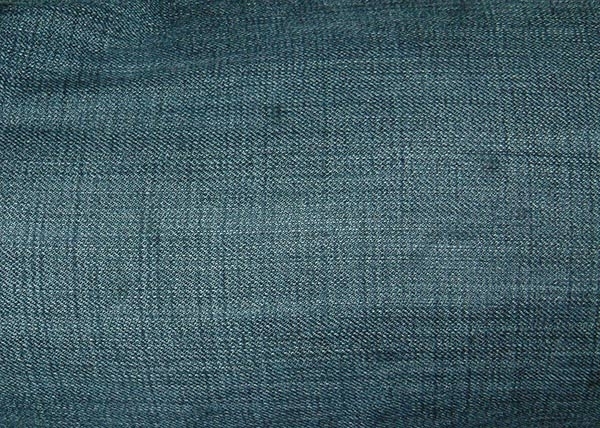 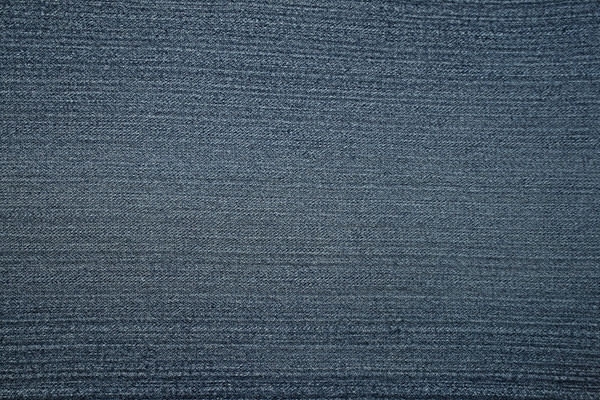 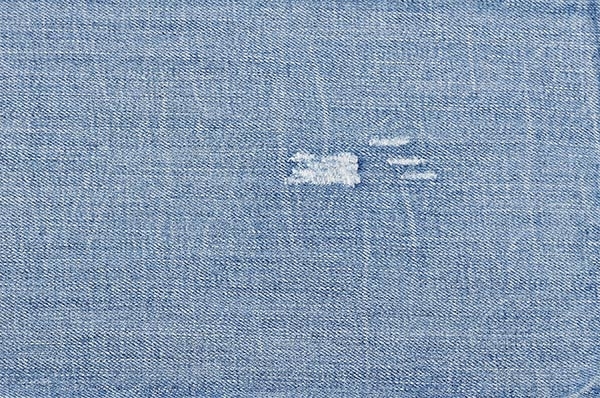 The good quality denim textures are generally made up of the cotton fabric which is woven with colored warp along with the white filling threads. 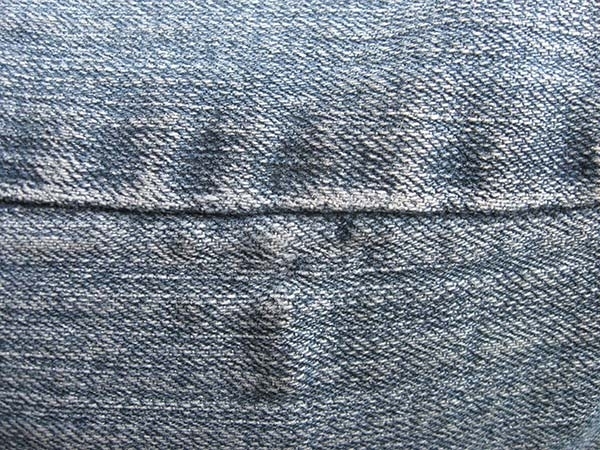 This particular way of knitting makes them twilled and more firm and durable. 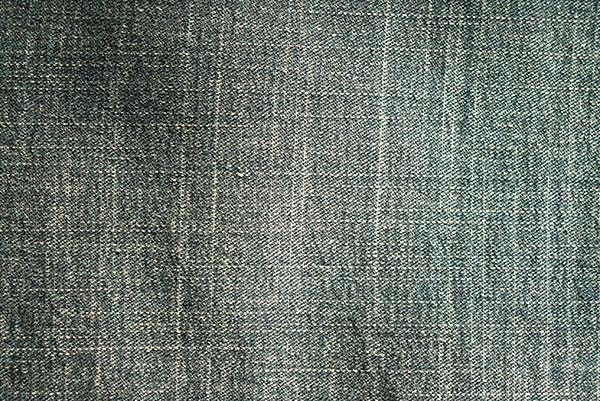 Recognized to be the most versatile as well as the most useful fabric that has been ever created, this material has all the more gained its popularity, as it never grows old. 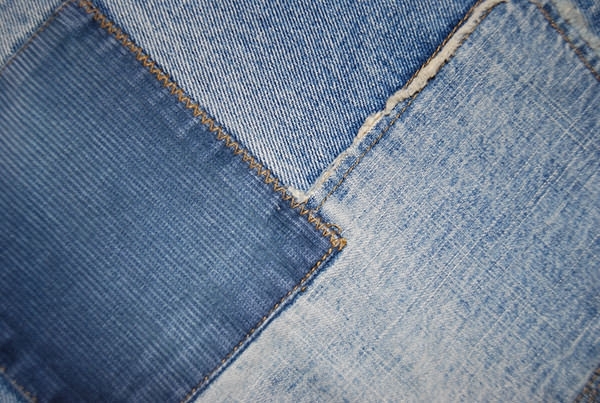 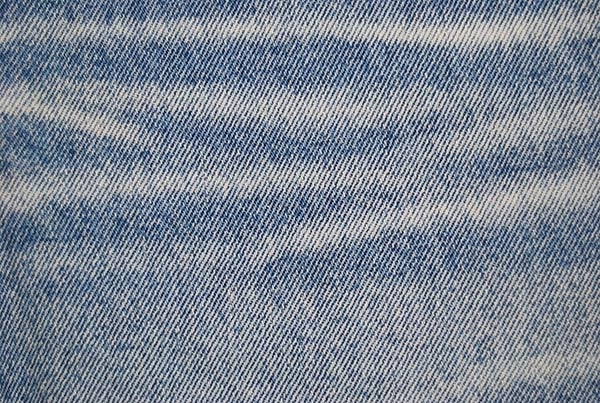 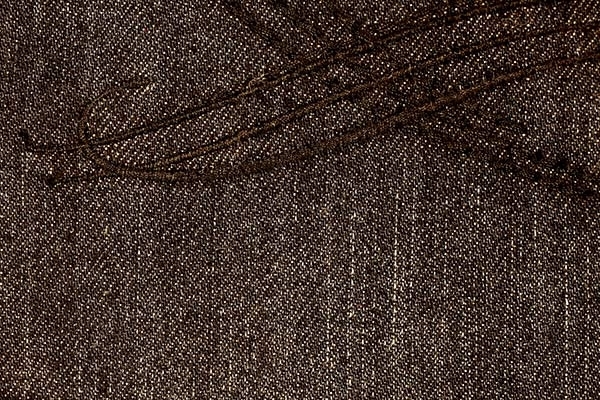 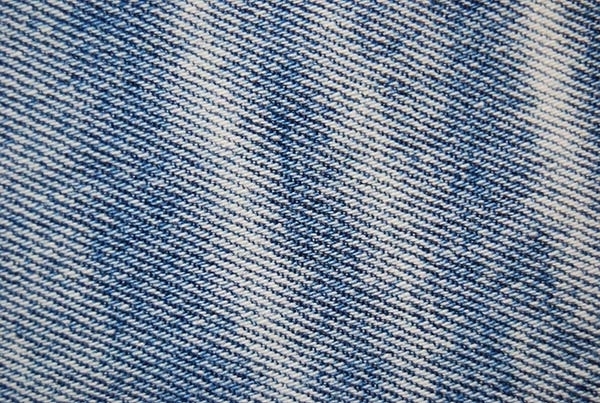 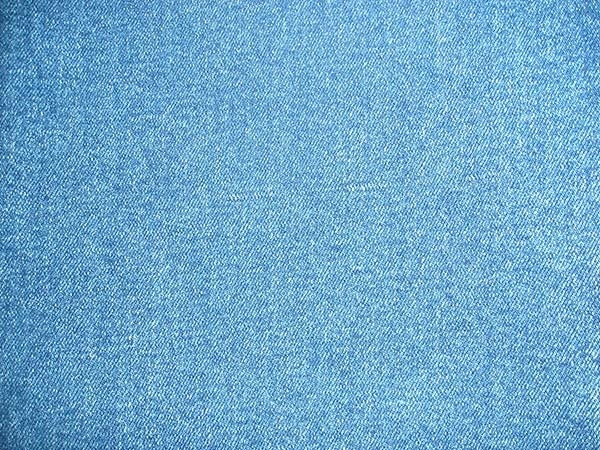 The high quality textures of the denim jeans can be used for your next project. 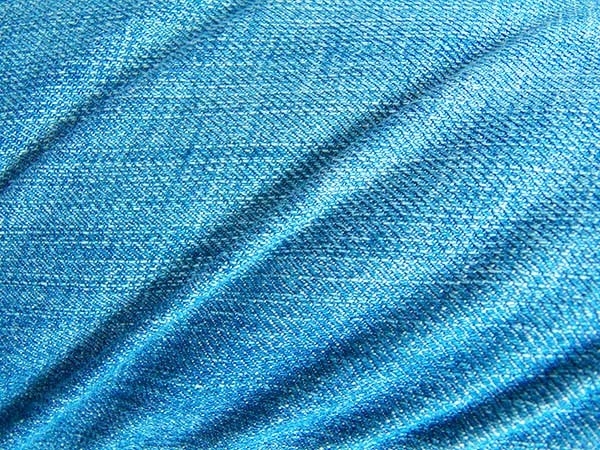 These textures can be freely used for both personal and commercial usage.